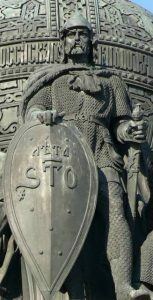 In this episode we take a look at the founding of the Rus kingdom by Rurik, talk about his reign and where the Rus kingdom may have been. 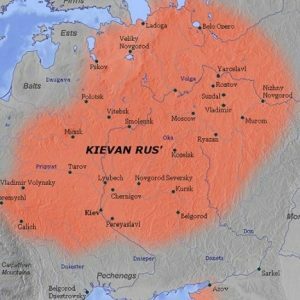 In this episode I talk about the Russian Primary Chronicle, archaeology, and the beginning of the Viking age. Some of the major trade routes for the Vikings. 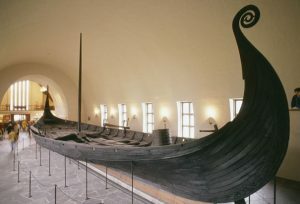 The beautiful Oseberg ship in Oslo. In episode 3 I talk about the end of the middle ages and a number of dates that historians have used to describe the transition from medieval period to the early modern age. This episode acts as a bookend for the podcast as I wont go past my chosen date for the middle ages. This episode is a introduction for myself and how the podcast will be structured for future episodes. If you are not interested in an introduction and want to skip right into some history start with episode 2.